Comedian Chipukeezy has thrown major shade at controversial gospel singer Willy Paul whom he claims has unrivaled appetite for women. Chipukeezy was speaking during the recording of his show ‘The Chipukeezy Show’ on Ebru TV when he made a light joke about Willy Paul. The comedian was preparing for his show when he met Bahati in his van and had a conversation about several things including Willy Paul’s liking for women. 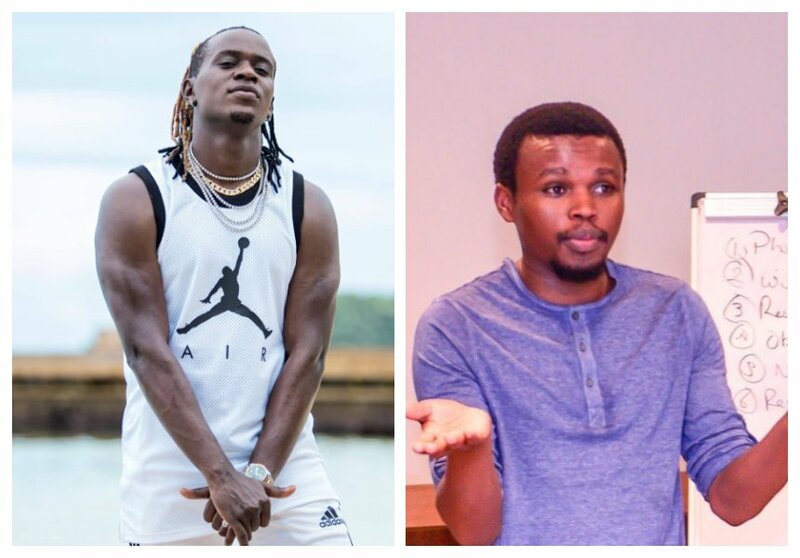 Chipukeezy told Bahati that he couldn’t trust Willy Paul with any woman whatsoever, he explained that the gospel singer loves to ‘sample’ women. “Mimi hukutrust na wasichana, its not like sipendi Willy, its not like sipendi Willy sisi ni mpaka maneighbor lakini Willy siwezi mtrust na madame juu Willy namjua ni mtu anasample sana,” said Chipukeezy.